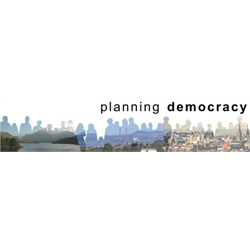 Planning Democracy is a Scottish charity that campaigns for a fair and more inclusive planning system in Scotland. We are increasingly nationally recognised as a highly effective grassroots organisation that represents the voice of the community. Our concern is that the planning system does not enable meaningful democratic input into decision-making and development too often prioritises profit over people and the environment. We have a national network of over 200 communities and individuals that help inform our work and strengthen our campaigns (such as the call for an Equal Right of Appeal). 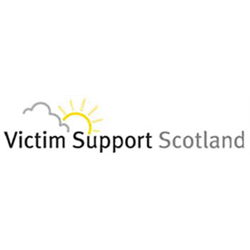 We have recently been awarded funding to carry out a specific project around peer mentoring, which will be delivered by our community networker who also oversees the campaign network. About the vacancy/job description – We are looking for new volunteers to help lead our organisation and carry out some of its work. We are looking for board members to oversee the governance of the organisation, with financial, media, HR and IT skills. Time commitment – Board members to attend a meeting every 6 weeks in Edinburgh (or by skype), plus additional hours for relevant action. We are looking for talented individuals to join our Board of Directors. The Board provides the oversight for Jubilee Scotland. As a trustee, you will be responsible for overseeing the strategic direction and effective running of Jubilee Scotland, ensuring that we meet our charitable objectives and comply with the law. 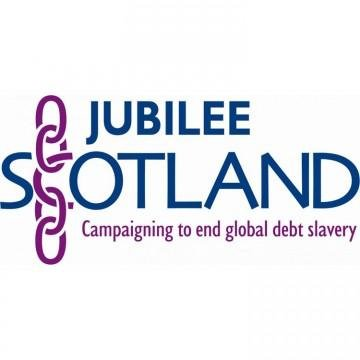 Jubilee Scotland is committed to recruiting a diverse range of Trustees and we would be delighted to hear from people with skills and experience in finance, human resources or marketing. Board members do not have to be experts in global debt justice. What is needed is a passionate desire to learn more about debt justice crisis, a desire to see justice done and positive experience that can be brought to the campaign. 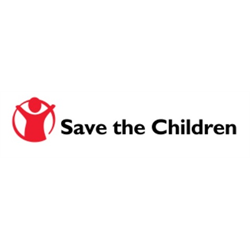 This could be, but is not limited to: contacts with other networks and organisations; resources such as finance or support in kind; professional skills and experience, etc. 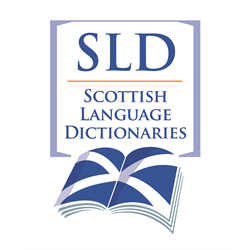 The Board meets in office hours, four or five times a year, in either Edinburgh or Glasgow (consideration would be given to shifting the location of the meeting to suit the membership).